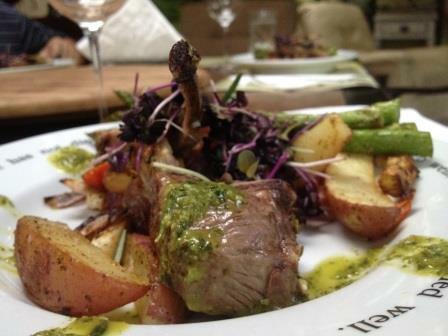 I have tried several different recipes and methods to prepare perfect lamb chops or rack of lamb – marinating it, searing it, baking it – and by far, this recipe is the closest to perfect in my book. Perfecting this dish was important for me, as I never touched lamb when I was young. Have you ever had overcooked, dried out, tasteless or stinky, fatty lamb chops? Then you know what I am talking about. If you like your lamb chops as they are supposed to be: medium to medium rare, follow this recipe to the letter. It will reward you with super juicy, soft, great tasting chops. I elevate the taste even more by adding Chimichuri sauce for serving. Divine!!!! Clean lamb chops of excess fat, wash under running water, pat dry with paper towel and season with salt and pepper. Preheat oven to 350°F. Heat your heavy iron skillet on top of the stove, high heat, until it reaches almost smoking point. Without using any oil, carefully sear rack of lamb in hot pan on each side (about 1-2 minute per side) and set aside. Combine Panko crumbs with finely chopped garlic and rosemary and spread on your cutting board. This part is the best to work with your hands, so wash your hands, take off rings and generously spread Dijon mustard on rack of lamb, both sides. 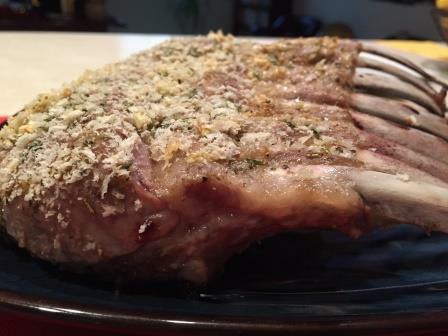 While holding the rack by bone, dig the chops, already smeared with mustard, in the mixture of Panko, garlic and rosemary. Stick on more with your hand if it’s falling off. 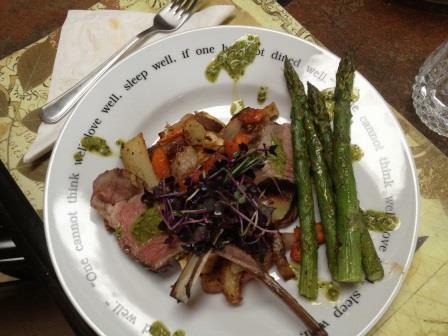 Place rack of lamb into small sheet or baking dish, and put in the oven for exactly 20 minutes. Just as they are, no fat or water needed. During that time, prepare your favorite side dishes and Chimichuri sauce, if desired. Place all the ingredients for Chimichuri sauce into your food processor and pulse until well combined. 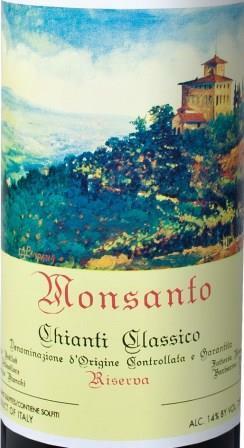 You can also chop the herbs and garlic by hand if you so choose, and then mix it with liquids. When 20 minutes are up, take out the chops and let them rest on the cutting board for another 10 minutes. Then cut individual chops in between the bones and serve. 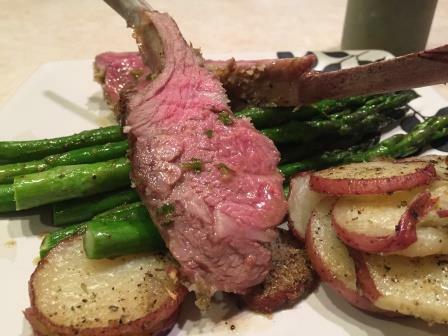 I love my chops over seared asparagus or oven roasted root vegetables and wedged potatoes. Don’t forget to sprinkle each chop with Chimichuri sauce. I hope you enjoy it!!! 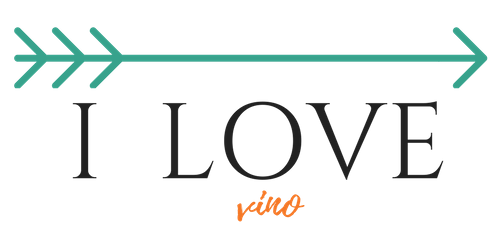 I loved my lamb chops with great Castello di Monsanto Chianti Classico Riserva – it was big enough wine to stand to the rich flavor of the chops, yet acidic enough not to conflict with Chimichuri Sauce. I guess your favorite Cabernet Sauvignon, quality Bordeaux blend, Malbec or Tempranillo would go great with this dish. Previous postDid your mom teach you how to cook?